We are able to offer translation services to assist foreign operators, the DVSA and the Police. With a growing number of drivers coming to the UK from all over the world, often a language barrier can be one of the toughest challenges faced by both the driver and their operator. 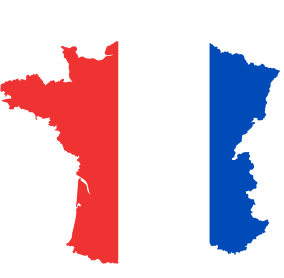 ‘Macron Law’, introduced in July 2016, is to ensure formalities when operators post employees to France and to improve the access to information for French authorities. Macron law rules do not apply to transit operations through France, only to transport operations in France, and don’t apply to self-employed drivers either. The rule is being legally challenged on the basis that the rule may constitute a restriction on the free movement of goods which would breach Article 34 of the EU treaty. This is because the added administrative burden makes trading with France far more onerous.